In several of our past reviews, selections and comparisons we have taken a look at Gore-Tex® quite in-depth and have judged its performance and compared it to other fabric technologies that are expected to perform similarly to it. Until now, few fabric technologies manage to keep up with Gore-Tex, let alone surpass it when it comes to water-resistance and, most importantly, breathability. In today’s review article we’ll take a look at a specific technology, Gore-Tex Shakedry™, and see it’s characteristics and what is it that makes it so interesting. 3. Gore-Tex ShakeDry™: What Is It? Does It Work? While fabric technologies are generally high-performance specialized fabrics, a majority of them are considerably lacking in breathability, despite claiming to be breathable. Breathability is a fabric’s ability to allow moisture from perspiration, or from the inside of the garment, namely a jacket, to get out through the fabric. There are different ways to allow for that, the most common when it comes to fabric technologies is that of micro pores on the membrane that is used. Another type, which is unique to the SympaTex fabric technology, is the chemical process of the hydrophilic membrane, which due to its components allows water droplets to move through. While the breathability of a jacket is not solely dependent on the fabric technology used, because the design and construction of the jacket also play an important role, it is a determining factor when it comes to whether a jacket will breathe at all. The membranes used, as mentioned, vary in type and moisture-wicking method they utilize, but one thing they all have in common is the laminate construction that they are part of. A fabric technology refers to a specialized membrane that is put in between two, or more, fabric layers, depending on the construction of the type of laminate required. These fabric layers are typically Nylon or Polyester. In the case of Gore-Tex®, it consists of a ePTFE membrane, which was developed by the son of the founders’ of the Gore-Tex brand. This membrane is made of millions of tiny micro pores, which are too small for water droplets from rain or snow to pass through, while at the same time allowing moisture vapor from perspiration to pass and leave the inside of the garment. 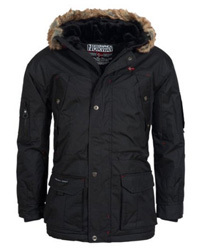 Due to the lamination, Gore-Tex is also highly waterproof, with a water column rating of over 28.000 mm. And while it is wind-resistant and, in certain constructions, also windproof, its main feature that sets it apart from most other fabric technologies, is its ability to breathe. It is tried and tested through the years on its performance in the worst conditions and it manages to breathe well and also protect for extended periods of time in rain and snow. 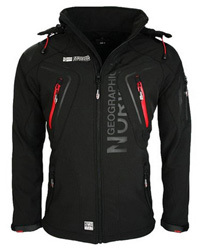 Gore-Tex comes in several constructions, each with a different performance level and for different purposes. 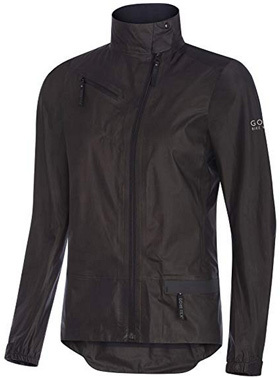 Gore-Tex Active is a favorite among many as it is the most breathable of the options, which is essential for those partaking in strenuous outdoor activities. We are not mentioning Gore-Tex Active solely for its popularity and great performance, but because it is also the base of the ShakeDry’s construction and its key features. 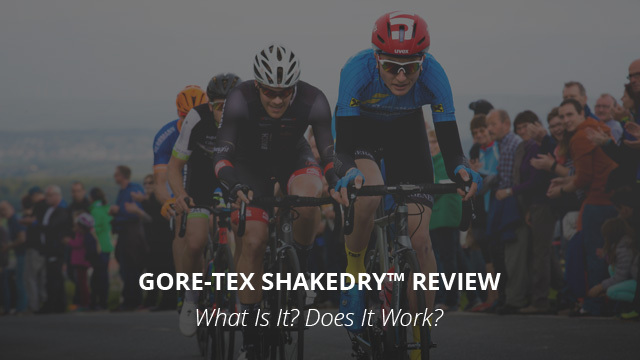 ShakeDry™ was developed for cyclists, and was created by Gore Bike Wear by utilizing Gore-Tex Active. While Active performs beautifully, cycling is a sport that requires very specific means of protection and comfort. While it is a strenuous activity in itself, cycling is often performed under weather conditions that are far from ideal. For this reason, weather protection is essential for a proper cycling jacket. ShakeDry™ is a unique design, which lacks a face fabric that would normally increase the risks of the fabric wetting out from rain. The outer layer also causes water to bead up and just a light shake would cause those beads to fall off, a simple step that further ensures there is no risk of water leaking through the fabric. 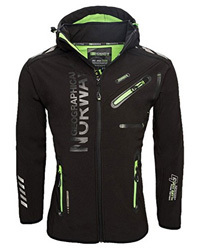 This unique design also provides maximum breathability and, unlike most Gore-Tex constructions, it comes with a backer textile that makes the garment feel very comfortable and makes it adapt to movement a lot better. Better mobility is very important for cyclists and that is exactly what ShakeDry provides. 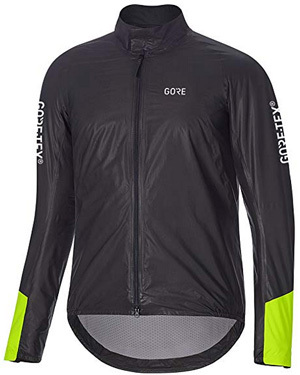 This is a common complaint for Gore-Tex garments, because the ePTFE membrane is stiff and does not wear too comfortably, therefore cyclists who are fans of Gore-Tex’s performance but not how it wears can finally make the most out of this high-performance fabric. Lastly, considering the most common problem when it comes to cycling, which is dealing with cool and cold air, either in the form of wind, or just by cycling itself, a garment that withstands wind is a must. ShakeDry is fully windproof as a technology and so are the garments that utilize it, guaranteeing that you will remain comfortable at all times. The combination of being highly waterproof, windproof and extremely breathable makes ShakeDry™ a perfect choice for cyclists, because all the common issues that arise from lesser-performance fabrics are eliminated. Therefore you won’t be at risk for hypothermia due to cold winds should you get caught in rain or are sweating profusely, as the fabric prevents water from getting through, while at the same time it allows perspiration to move out at a fast rate. No wetting out, no discomfort, no chill. So, does it work? Most definitely. 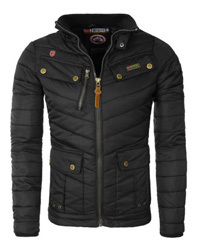 Let’s now take a look at two jackets that are made out of Gore-Tex ShakeDry™. The 1985 Insulated Viz jacket design provides a well-rounded cycling jacket that comes with all the necessary qualities of a quality cycling jacket. Be it the comfortable collar, the slim but mobile fit, or its light weight, this jacket is a great choice to rely on when on the bike. It comes with a drop tail hem, which ensures a better coverage when riding, keeping you fully protected from the elements. It is a lightly insulated design, which uses the Polartec Alpha insulation to provide warmth should the temperatures drop suddenly. For visibility at night or in bad weather, there are reflective patches on the back and sleeves of the jacket. It is available in one color combination, which is the Black and Neon Yellow. A comfortable design, the One Power jacket for women is suitable for long distance cycling as it is made for utmost protection against the elements and it is very lightweight, as well as it adapts well to body movement. Like all garments that use the ShakeDry™ technology as their fabric, this jacket also keeps its outer layer dry by a light shaking, which causes the water beads on its surface to roll off instead of pooling on the fabric. It comes with adjustable sleeve cuffs and a to-the-left main zipper. There are two outer pockets on this design and its hem is in a drop tail design that provides better cover for the back. On the back, there is also an elastic band that makes the jacket fit better and also allows it to stretch as needed when you move. You can find this design in the color Black. It’s very hard to be disappointed by a Gore-Tex garment and such is the case with the ShakeDry™ technology, which provides great breathability and full weather protection. Designed for cyclists, it delivers exactly what a cyclist requires while out on the road: comfort, breathability, wind protection and remaining dry.